The Antlers, a Wyndham Hotel has been a staple of downtown Colorado Springs for over 134 years. The latest version ushers in a new era of modern metropolitan hospitality. The hotel room rate is $139.00/night. Additional room fees include 2.5% Property Improvement Fee and 10.25% tax. ESP rate is available 3 days pre-conference and post conference based on availability. Covered Self-Parking available at a discounted rate of $10/day. There will be an "Offsite Lodging Fee" charged to all non-local attendees that do not stay at the conference hotel. Registrations at The Antlers must be made prior to September 20 to avoid the ESP offsite registration fee. However, there are very few lodging options within walking distance of this hotel. Don't be caught without a room at The Antlers and reserve your room early before all rooms are booked. The Antlers Hotel is 11 miles or 25 minutes from the Colorado Springs Municipal Airport. 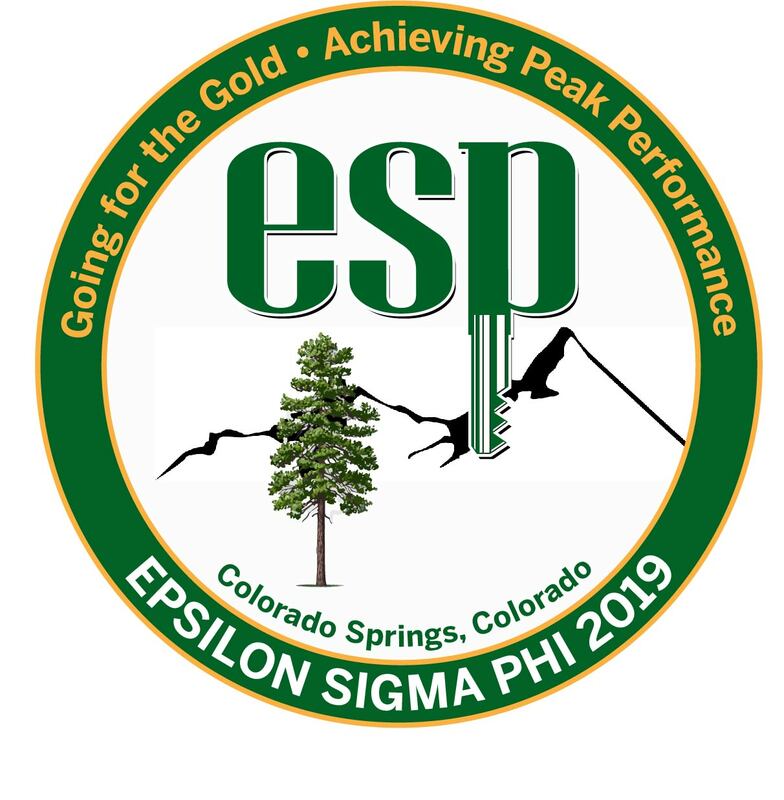 We will post transportation options to get from the Colorado Springs Airport to the Antlers Hotel prior to the conference. The Antlers Hotel is 85 miles or 2.5 hours from the Denver International Airport.